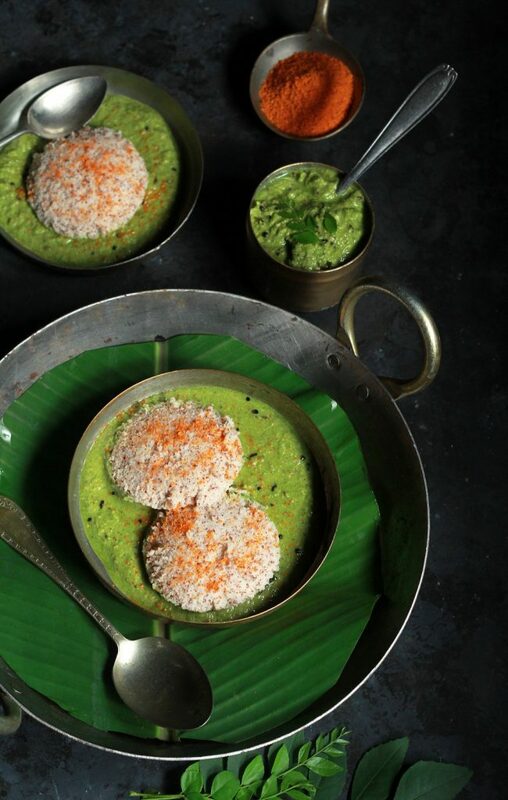 This recipe for Millet Idli combines my love for millets and Idli (steamed rice and lentil cake). More than often I crave for a breakfast that includes soft, pillowy idlis dunked in piping hot sambar served with chutney on the side. 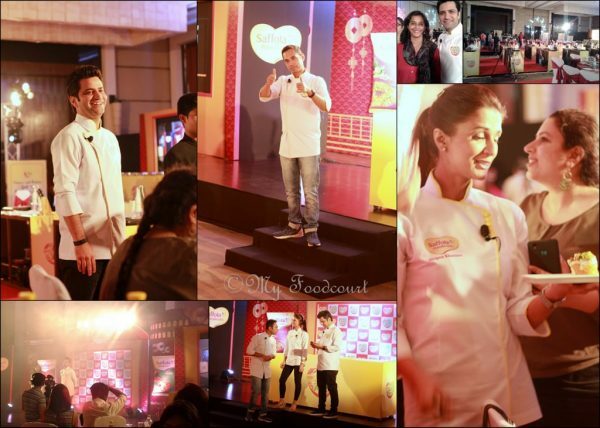 Our Diva shares my love for idlis and loves the ones that the honking Idliwala sells from door to door. Funny but that’s her benchmark for ‘good idlis’ and I am glad this millet idli surpassed those :).They were a super hit with both the kids. The growing awareness about including millets in the diet has brought about a revolution of sorts and new everything from grains to groats to flour is available at many local stores. This makes life so easy, especially for a millet lover like me. I have bought both the Ragi & Jowar rava from a local store but both are easily available online. 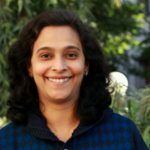 The Ragi (Nagli) and Jowar rava is so handy. I use them regularly to make upma & porridge. I made pongal with it earlier. 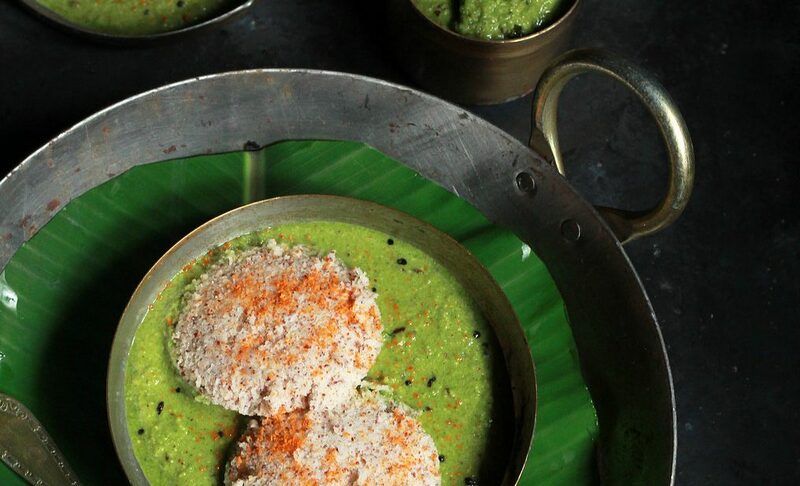 This Millet idli recipe, made from scratch partly uses boiled rice. I have also tried a version substituting the rice completely with millet rava and it works well. You can also use any other millet or a combination of millets. Fenugreek seeds apart from lending their nutritional benefits aid fermentation. Red poha helps to make the idli soft. You can use normal white poha. 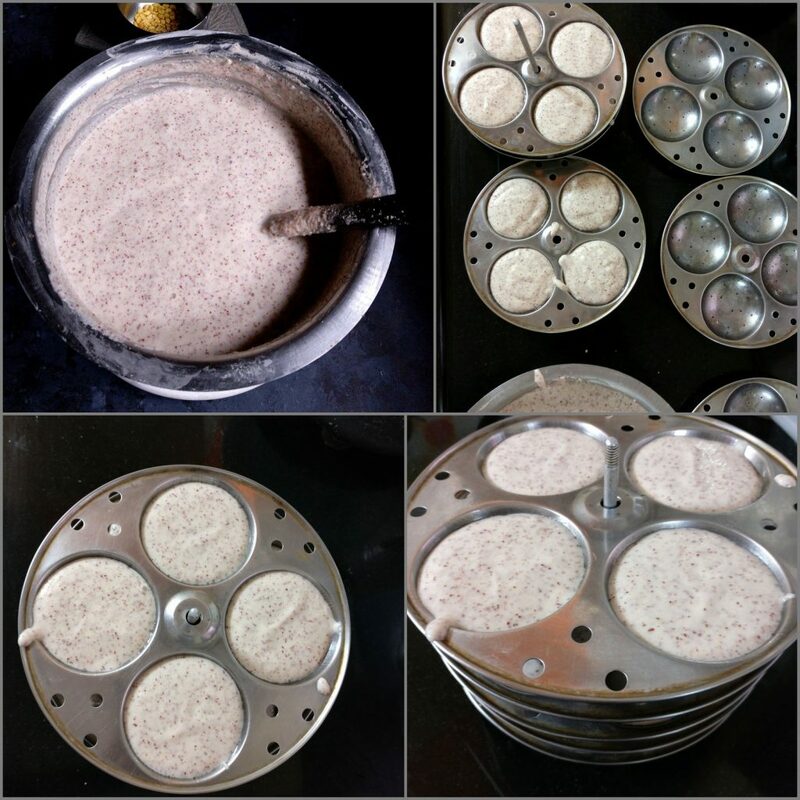 Making idli from scratch requires a bit of planning, but the batter can be made in advance and stored in the freezer. 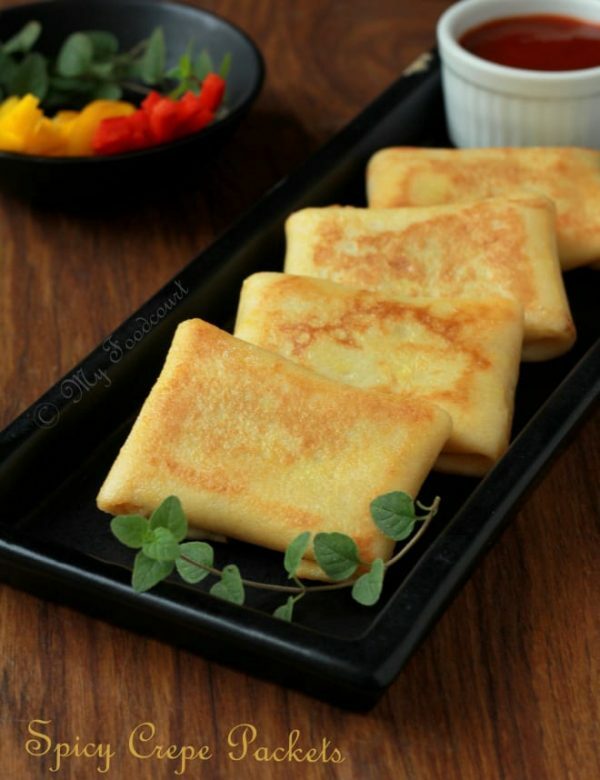 Thaw and use whenever you crave for fresh idlis. 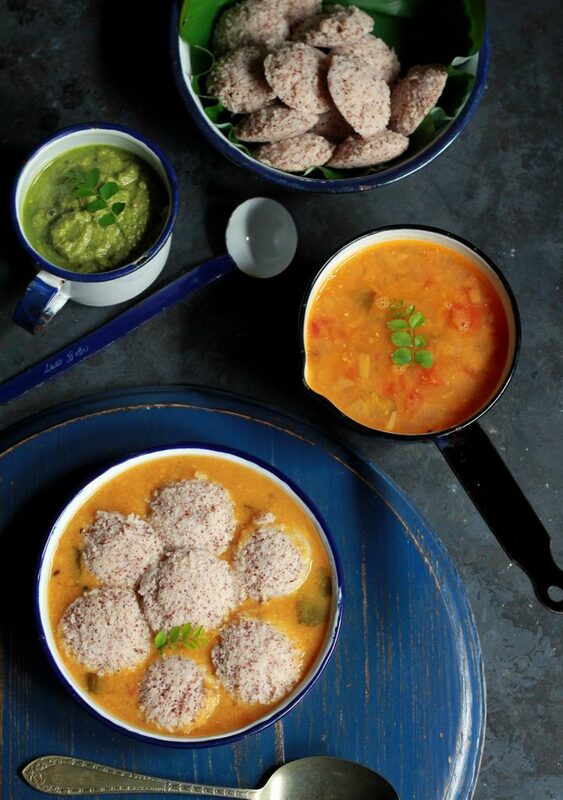 Millet Idlis can be served with sambar and/or chutney of choice. 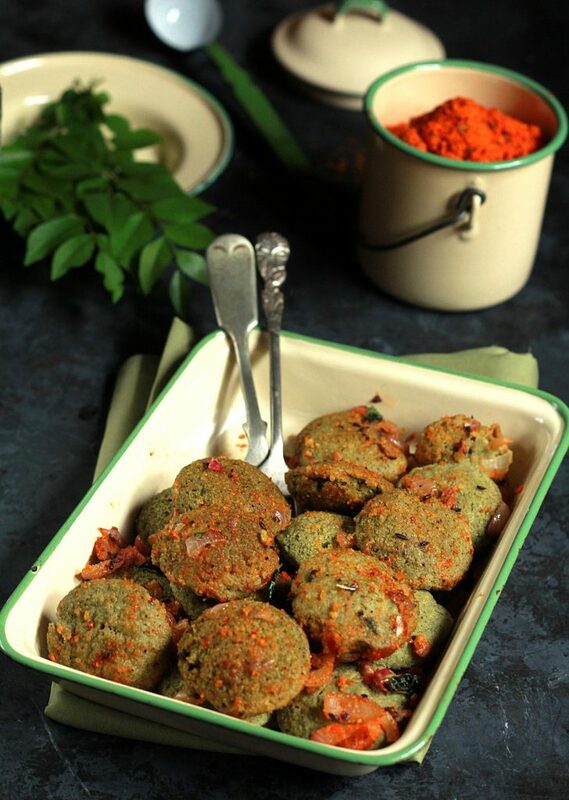 Pillowy soft Idli with the goodness of Ragi and Jowar makes for a nutritious and healthy breakfast or snack. Wash, rinse and soak the rice, dal, millet rava in water separately for 4-5 hours (minimum) or overnight. 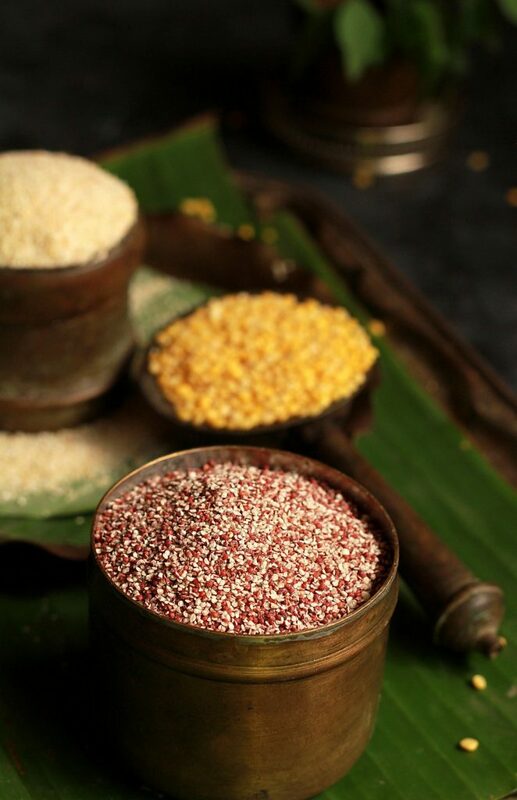 Grind the dal and millets separately to a fine paste in a blender using as little water as possible. Mix all the pastes in a large vessel. Stir so that they blend together. Cover and keep for about 7-8 hours for fermentation (time may change depending on location or season) The batter will ferment faster in hot weather while will take longer time to ferment in cold climate. Prepare a steamer or cooker by adding water. Using a ladle pour some batter in the cavities, such that it just fills the cavities. Stack and place the mould in the steamer or pressure cooker (without whistle) and steam for about 12-15 minutes or till a skewer/knife inserted in the idli comes out clean. Use a knife or spoon to scrape and unmould idlis from the cavities.